There are 4 shops proposing this game for download at an average price of $ 7.49. There are 9 downloadable contents available for this game. 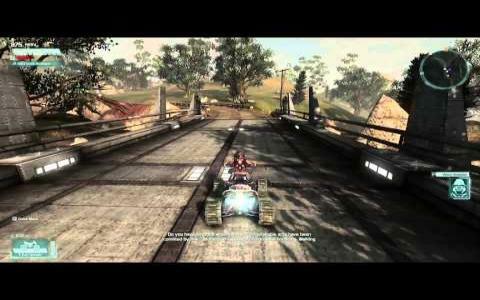 Defiance is a 2013 open world shooter MMO (Massively multiplayer online game) that must be played with your friends in order to be really fun. The action takes place in the San Francisco Bay Area, several decades into the future. The Earth is altered, and the terraforming event led to new species. 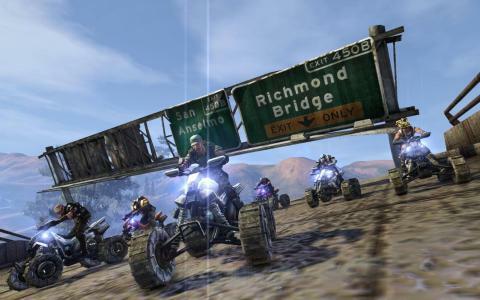 The gameplay consists in killing various creatures, aliens and mutants, and from time to time, the action is interrupted by the well-designed cinematics, that keep you posted about the story and the involved characters. Also, the missions consist in interacting with advanced computers, in saving people, protecting areas, activating machines, earning points and developing your skills : you will have the chance to turn invisible and to create decoys. The variety of the weapons gives an extra taste to this intense game. At first, you will use pistols, machine guns, and many more, but as you proceed you can defend yourself with poison and fire shooters. You can upgrade your weaponry with the given options. The shooting mechanism in the game is very good and you will easily aim and annihilate your enemies. The massive battles and the interesting world this game offers will definitely keep you engaged and hold your attention, so, don't miss it!